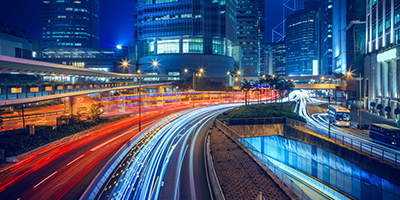 The “Smart Cities” movement is rapidly expanding across the country as jurisdictions turn to technology to improve internal operations and quality of life for their citizens. Smart City innovations empower cities in countless ways, from reducing traffic congestion to facilitating economic development. 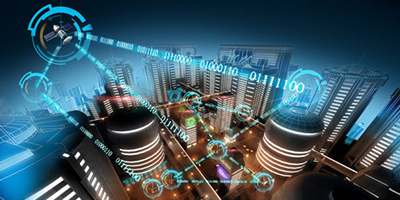 The cities of the future will rely upon countless Internet of Things devices that provide real-time data monitoring and analysis for citizens and staff alike. .
Cities remotely monitor tens of thousands of power and water meters through inexpensive cellular data connections to gain insights that enable better demand forecasting and planning for future growth. Budget-conscious jurisdictions can rely on existing wireless infrastructure to enable communications between varying remote sensors, instead of having to go through the time, trouble and considerable expense of installing their own infrastructure that simply replicates what wireless infrastructure providers already have in place. 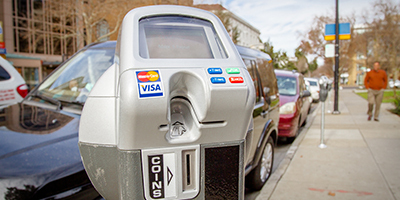 Smart City technologies enable cities to use low-cost sensors to identify open parking spaces for drivers and manage parking load for operators, both of which can contribute to increased revenue growth combined with smart parking metering systems. is to have a strong, reliable wireless network with the capacity to handle vast amounts of data.